Canneto is a charming medieval hamlet, 400 metres above sea level. It nestles in the Tuscan hills, not far from the sea. 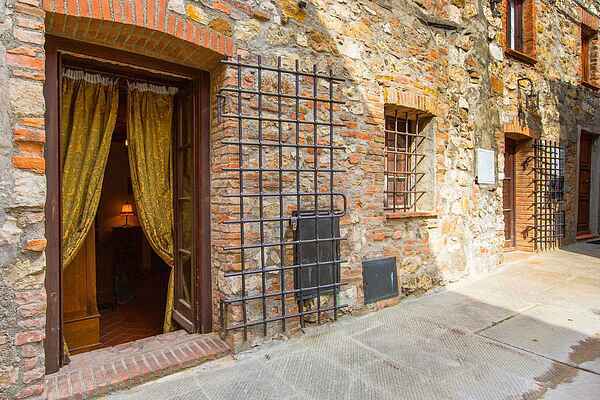 The ancient hamlet is completely enclosed and the Le Mura Apartment is actually in the city wall. The apartment has been totally restored. It is furnished with antiques. You can enjoy superb views of the Tuscan landscape from the hamlet and from the apartments balcony. Le Mura is the perfect place for enjoying trips to Lucca, Pisa or for a day at the seaside.